Vehicles driven for work purposes clock up the highest mileage on Britain’s roads and Roadsafe, a leading forum for promoting solutions to road safety problems, recently reported that almost nine in ten vehicle fleets (86%) have experienced an accident in the past twelve months. Organisations operating large vehicle fleets have a duty of care to ensure that they provide their drivers with the equipment and conditions they need to operate safely and efficiently. They must therefore look to prioritise driver safety and leverage the tools and technologies available to mitigate driver risk and promote a safe driving culture. 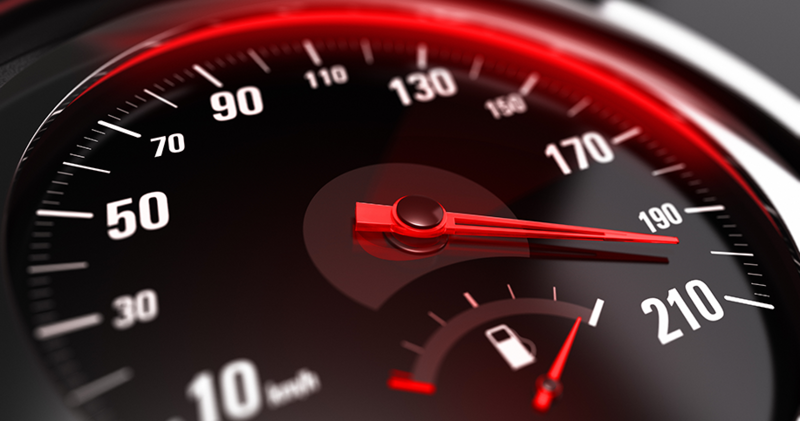 According to FleetSafe, excessive speeding is the single biggest cause of deaths on roads and report that just a 5 per cent reduction in the average speed can reduce the number of fatal crashes by as much as 3 per cent. 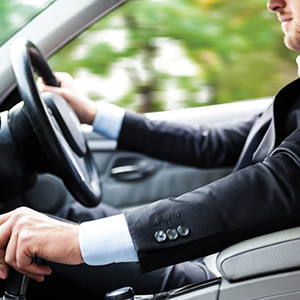 Fleet managers can address excessive speeding, as well as other aggressive manoeuvres, with an in-vehicle driver safety solution. Once deployed, real time alerts are offered to the driver as well as being sent to the back office for analysis. With this data at hand, drivers can instantly change their driving style and recommendations on training can be made for individual drivers, resulting in lower accidents and liability therefore helping to manage the risks associated with work-related driving. 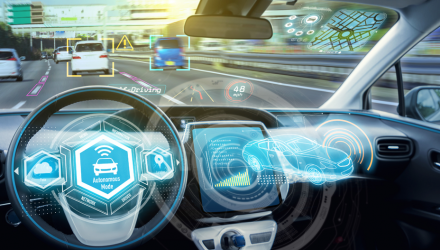 Many organisations are extending the capabilities of their driver safety solutions even further today through the use of performance management analytics tools. These tools are capable of consolidating driver data across a large workforce to provide fleet managers with advanced business intelligence. Reporting and performance reports can be generated that specifically spot trends and manage by exception. Trimble’s performance management analytics capability helped Indesit UK to identify areas for driver improvement from the information it was gathering from its fleet. A trend of excessive vehicle idling as well as drivers recording high RPM rates, due to the use of inefficient gears, was recorded. Once drivers were informed of their most needed improvement areas and trained on how to achieve them, Indesit realised a development in overall fleet performance. Vehicle idling reduced, RPM rates dropped and an increase in more efficient driving across the fleet, indicated by improved Driver Safety scores, was realised. The development of bespoke mobile apps for monitoring driver performance is fast making a big impact on the fleet and field service industry. 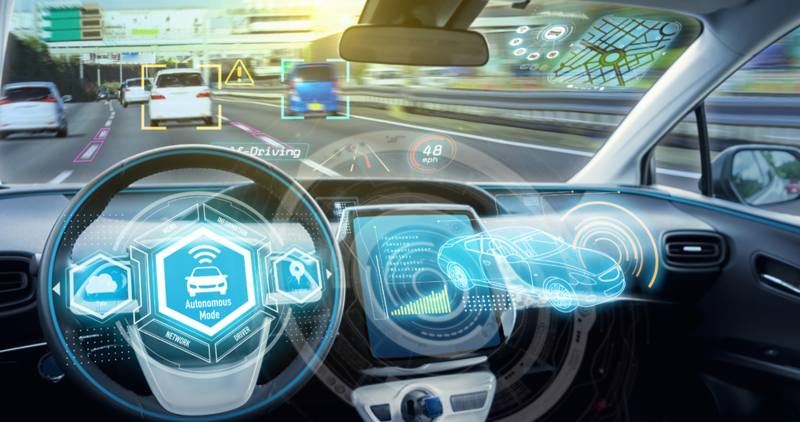 The technology offers drivers themselves the ability to monitor their driving behaviour by getting data from the vehicle sent to their smartphone. Such an app will pick up on key ‘events’ such as braking, acceleration, speeding and turning and will judge the manoeuvre as being acceptable, moderate or hard. Drivers are also able to view their safety score and compare it against the average for the rest of their team. To help foster further improvements, businesses can use this information to incentivise their best performing drivers and provide training for those that are struggling to improve their safety scores. 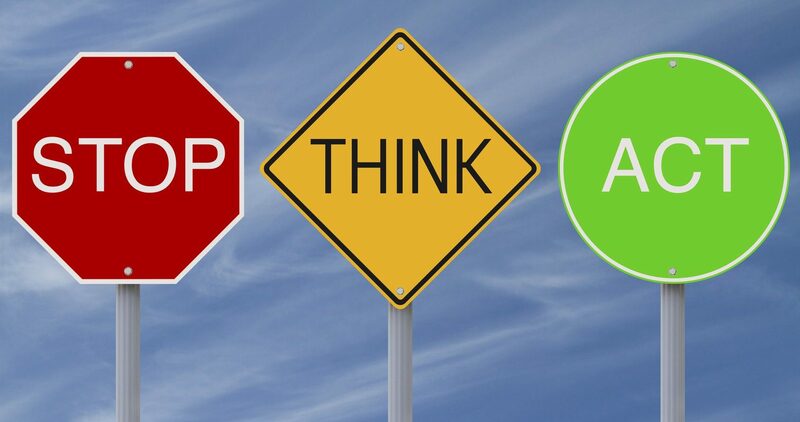 It is very important that companies and individual drivers take responsibility for their fleet safety and using carrot rather than stick methods to incentivise the driver into driving safely will certainly help in the long term. Ultimately, when comparing the cost of a training or incentive scheme with the associated costs of accidents, there is no contest.